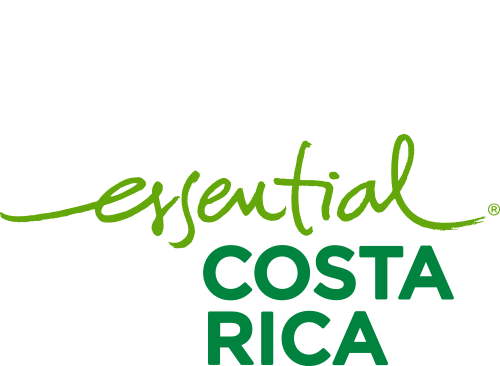 Ratoon cycle – CATSA – Central Azucarera Tempisque S.A.
It’s the sprout of the plantation after a harvest and has a cycle of 12 months. 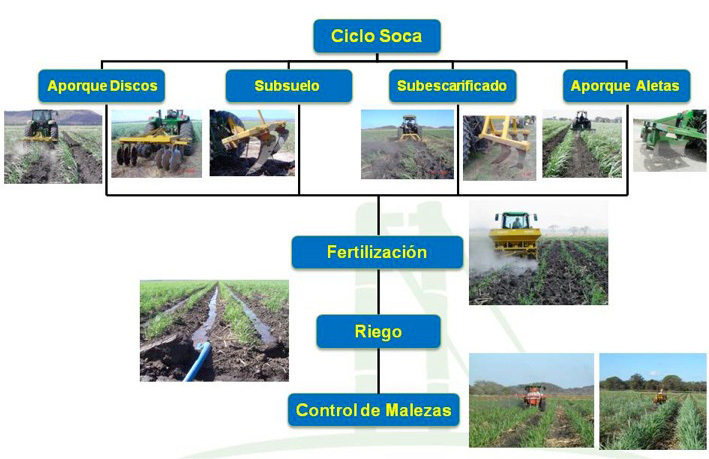 A series of agricultural tasks are programmed, specifically to reduce the compaction in the ground product of the machinery used by the mechanical harvest. These tasks are carried out in the first 30 days after the harvest. Among which the most used is the subscared. However, there are other tasks that are optional and their use depends on the characteristics of the soil and more directed to improve surface drainage, such as hilling with implements with discs, fins. A single fertilization is carried out before the 60 days of age of the plantation. With nutrients Nitrogen, Phosphorus, Potassium and Sulfur. Its quantity depends on the nutritional characteristics of the soil. Where the areas of influence of application of by-products make a difference. A post-emergent weed control is programmed before the closure of the plantation.